Hair is a protein filament that grows from follicles found in the skin, technically called the dermis. Hair, as we all know, is one of the defining characteristics of mammals. In humans it is a symbol of good health and well-being and also acts as a attractiveness quotient for many. Attitudes towards hair, such as hairstyles and hair removal, vary widely across the globe and historical periods. It is also used to indicate a person’s personal beliefs or social position, their age, gender or religion. Needless to say, it is an attribute of our body dear to everyone. Hence, it deems fit to take its proper care. The medical term for hair loss is alopecia. It is true that men are more likely to lose their hair than women, the main reason being male pattern baldness. However, according to Statistic Brain Research Institute about 56 million people in the United States alone including men and women are experiencing hair-loss and baldness. Reasons can range from the simple and temporary— a vitamin deficiency —to the more complex, likes an underlying health condition. In several cases, there are different ways in which male and female hair loss can be treated. The treatment depends on the cause. Most hair loss is not associated with systemic or inner disease. Similarly poor diet is seldom responsible. 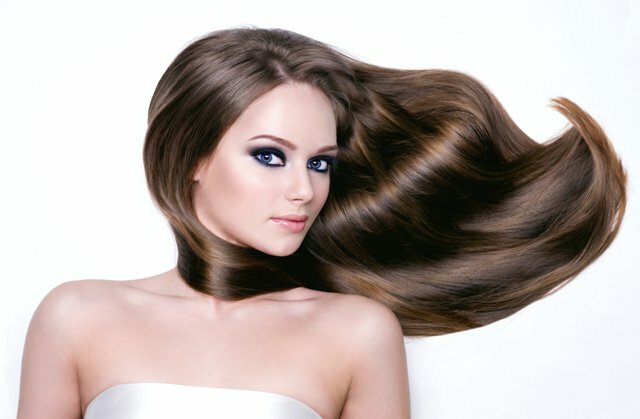 Hair may become thinner because of genetic factors and the overall aging process. People in their 30s and 40s are found to notice mild thinning of hair. Change in lifestyle or illness, emotional trauma, protein deprivation (during strict dieting), and hormonal changes like those in pregnancy, puberty, and menopause may cause a reversible hair loss. Several health conditions, including thyroid disease and anemia (disease due to iron deficiency), can cause hair loss. Blood tests like thyroid blood test and other lab tests, including a complete blood count (CBC), on people who have ordinary hair loss are usually normal, it is necessary not to include underlying causes in sudden or severe hair loss. Such simple diagnosis can be done by a family physician. Dermatologists are doctors who specialize in skin, hair and nail problems can provide more advanced diagnosis and treatment of degrading hair health. A scalp biopsy can be prescribed to help in diagnosis of severe or unexplained hair loss. Although many medications list “hair loss” among their potential side effects, it is found that most drugs do not usually induce hair loss. However, treatments given for cancer like chemotherapy and immunosuppressive therapy commonly produce hair loss.